Welcome to Astro Tips. 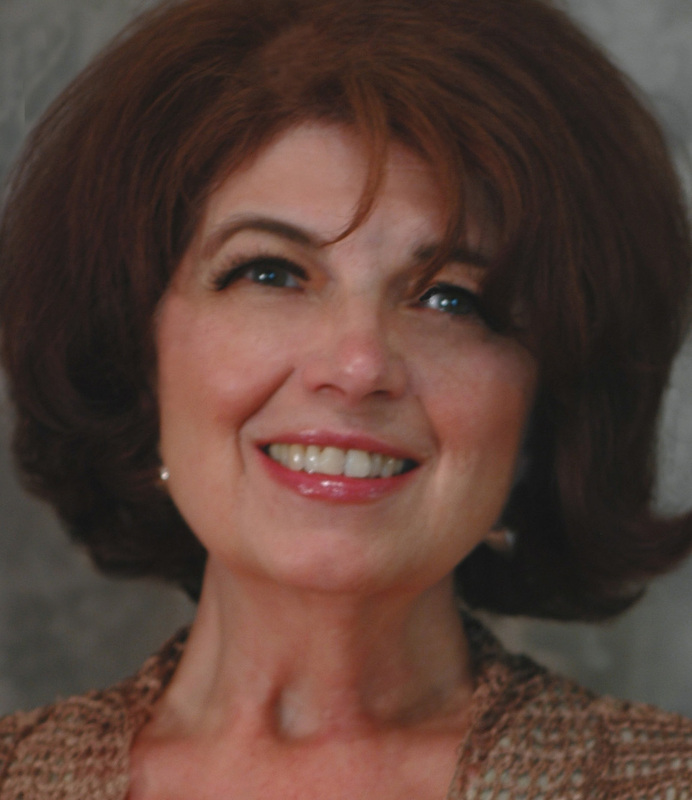 My name is Linda Sprague and I have studied and taught astrology and metaphysical subjects for over 25 years. Years ago I began to witness people awaken when I explained the horoscope. One of the biggest gifts of astrology is learning we did not just make it all up! There is a symbolic system that lifts the veil and gives us understanding. Our tangled life path and our connection to the cosmos have layers of meaning and we need guidance in order to understand it all. Astrology is a tool that helps us de-code our life path. I know the best readings happen when there is a dialogue between the client, the chart and me. What good is the horoscope if it does not listen and respond to the authentic owner of that horoscope? In these exciting, but very challenging times, we need all the support we can get. A horoscope reading can help you get with your program, stay centered, gain objectivity about any challenges you have right now, and use astrological timing to make the most of your opportunities. Contact me at stardoor@sbcglobal.net for more information on how to have your personal reading.